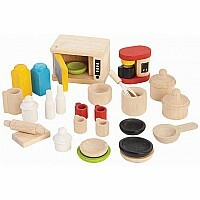 A selection of different kitchen utensils to decorate any PlanDollhouse. 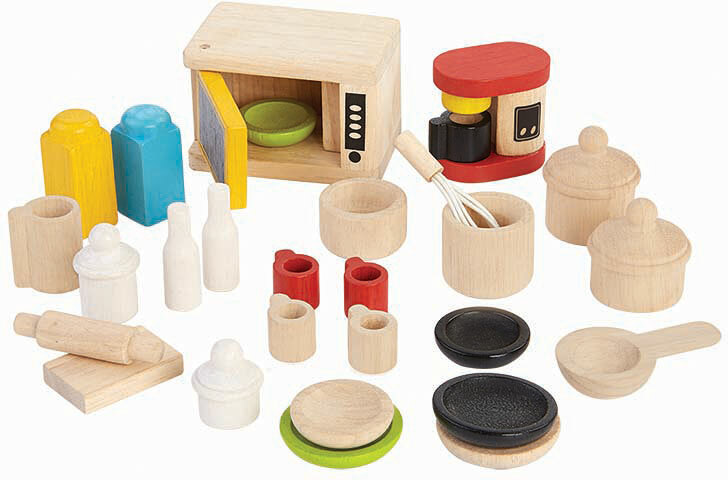 The set contains 28 assorted play pieces. Measures approximately: 2.36 x 1.57 x 1.57 inches..